START BUILDING STRONGER MARRIAGES TODAY! I have 100% marriage success rate using your series. I have a 100% failure rate not using them. 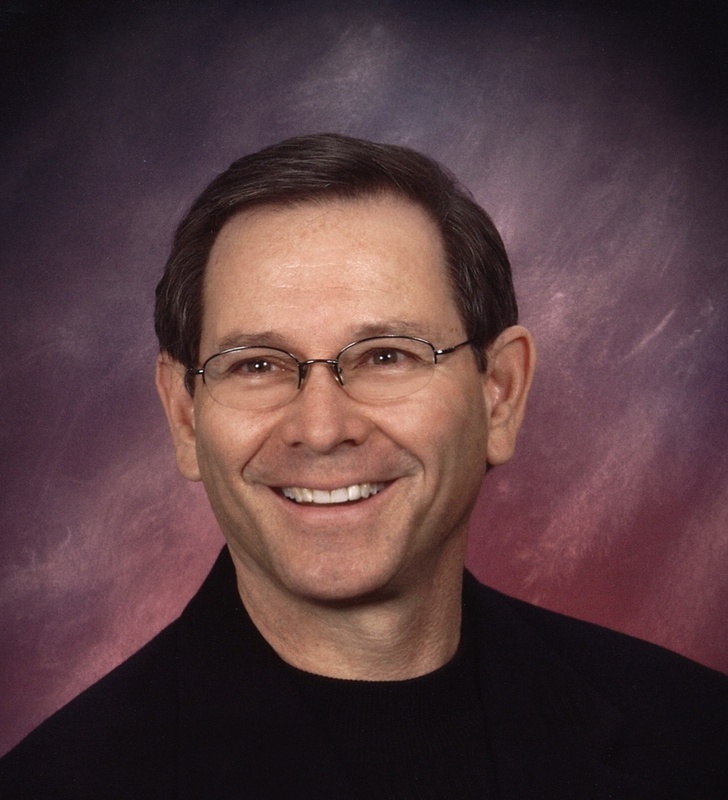 "I have been using the Premarital Counseling resources from Grace Products for over 20 years. I first started with the series "Before You Say "I Do" and then transitioned over to Dr. H Norman Wright's series "So, You're Getting Married". 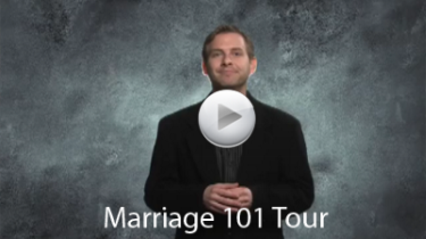 "I am thrilled with your newest release Marriage 101- Back to the Basics. I will never do another marriage without doing 8 sessions of premarital counseling…my percentages speak for themselves." Good News: Divorce rate can be REDUCED by 30% with at least 6 sessions of premarital counseling. VERY GOOD NEWS: We are here to help you find happiness and joy in your marriage!